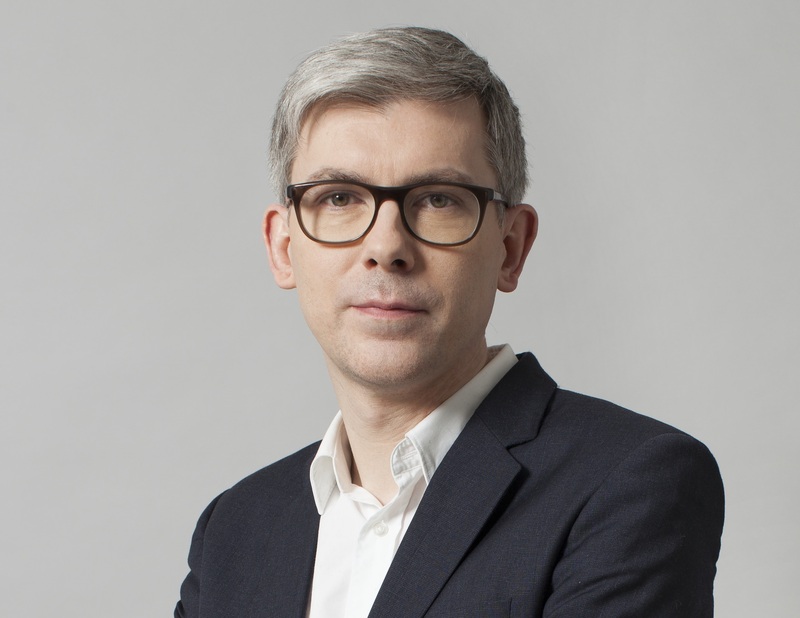 Marc-François Mignot Mahon became Chief Executive Officer in May 2017. Previously, he served as President of Galileo Global Education France as well as a member of the Galileo Global Education Board. 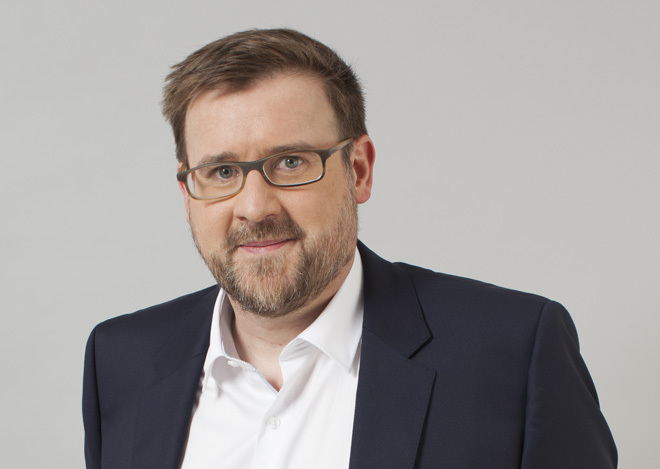 In his current role, Marc-François leverages the Galileo Global Education board and his International Executive Committee in the aim of further developing the group. Prior to heading Galileo Global Education, Marc François was CEO of Studialis (a European leader in private higher education), he also founded and managed several prestigious companies in the field of higher education (Hétic, Cifap and Cifacom) as well as in the digital sector (Sollan, Education.com and EMME). Additionally, he held senior management positions at various professional institutions (FING, AFEM, EIMF). Bruno Mourgue d'Algue joined Galileo Global Education in 2012 as Chief Financial Officer with responsibility for group Finance and Development. In May 2017, Bruno took on operational responsibility for Germany and Mexico. 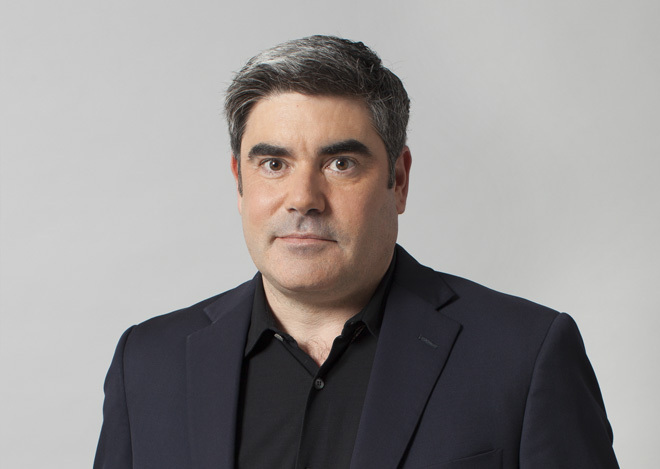 Prior to joining Galileo, Bruno worked for 12 years in private equity and venture capital in London. At Providence Equity Partners, he notably led an investment in Academedia, the leading private schools group in Sweden. At The Carlyle Group, he was involved in the European technology fund. Bruno previously worked at JP Morgan and BNP in London and New York. He has an accountancy degree and earned a Master's degree from ESSEC. As part of his master's program, Bruno studied also at Duke University’s Fuqua School of Business. 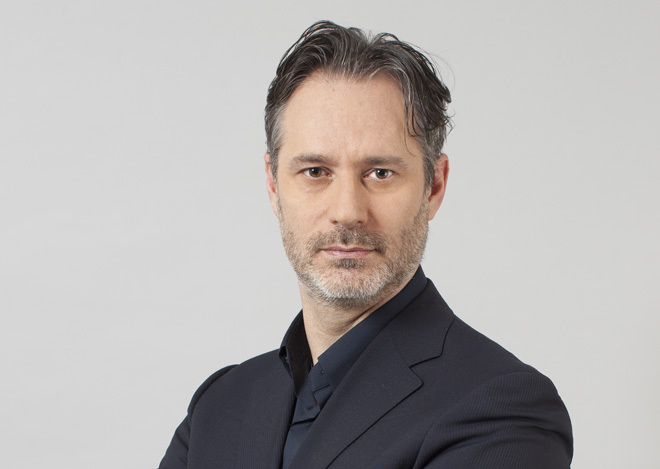 Roberto Riccio joined Istituto Marangoni at the beginning of 2009 as Group Managing Director. In this position he has been responsible for the general management, the development, growth and operations of the 10 Istituto Marangoni schools all over the world. In 2017 he was appointed also Chief Strategy Officer of Galileo Global Education and in the early 2018 he took operational responsibilities of all Italy, with the interim role of CEO of NABA (Nuova Accademia di Belle Arti) and Domus Academy. Before joining Istituto Marangoni, Roberto served as the General Manager of travel website startup Opodo Italy, of Interhome Italia (Hotelplan Group), positions where he gained crucial experience in e-commerce. Prior to these positions, he worked in the hospitality field as Global Marketing Manager at Valtur T.O. S.p.A. and in many international advertising agencies such as Saatchi&Saatchi, DDB Needham and Pirella Gottsche Lowe. Born in 1963, Roberto holds a BA (Hons) Degree in Oriental Languages and Literature from the prestigious Ca’ Foscari University in Venice and a Masters Degree in Marketing and Communications from Publitalia. Roberto speaks 6 languages. 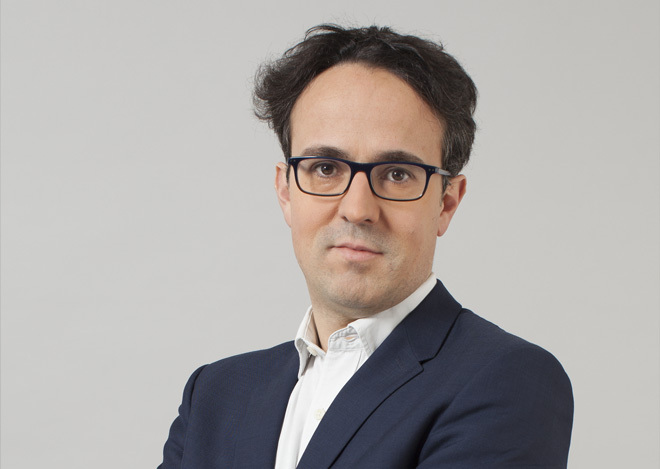 Sébastien Ferrand joined Galileo Global Education in December 2013. He is responsible for developing the group through both greenfield projects (setup of international campuses, launch of new programs and new schools) and acquisitions. Prior to joining Galileo Global Education, he was investment director in a private equity fund supporting the growth of successful French small- and medium-sized businesses as well as a member of several company boards. Previously he worked at Vinci in the structured finance team on various infrastructure projects in France and Europe. Sébastien holds masters' degrees from Ecole Polytechnique (engineering) and Nationale Supérieure des Techniques Avancées (Engineering) as well as an MSc in Industrial Engineering from Columbia University. Marc Lefebvre has been with Galileo Global Education since October 2010. 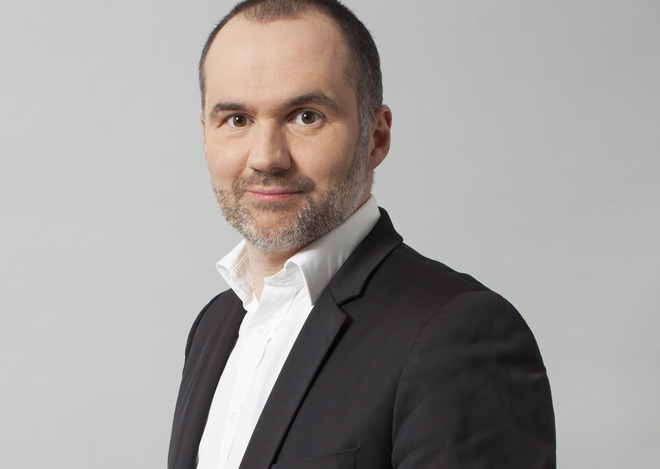 Prior to becoming the group's marketing director, he served first as marketing director then as managing director for Galileo Global Education France. In his role as GGE Group Marketing Director, Marc oversees group global and transversal marketing projects, meanwhile as GGE France Managing Director - a position he continues to hold - he oversees sales, marketing and IT departments. Prior to 2010, Marc was in charge of marketing and internet strategies for several companies in various sectors. He also worked as project manager for IT services companies. Marc received a master's degree in engineering acoustics from UTC (Université de Technologie de Compiègne). Alessio joined Galileo in March 2018. Before he worked for the Fast Moving Consumer Goods company Reckitt Benckiser starting in Milano, before continuing his career in Greece, France, Belgium and the Netherlands. In RB he has developed many global projects on graduate students, corporate brand awareness, talent and engagement. His last role was HR Director for BeNeLux. Alessio has a BA in contemporary history and and MBA in Human Resources from “Il Sole 24 Ore” Business School. Thomas Dechilly joined Galileo Global Education in August 2017 and serves as the group's chief technology officer in charge of information systems and online training. 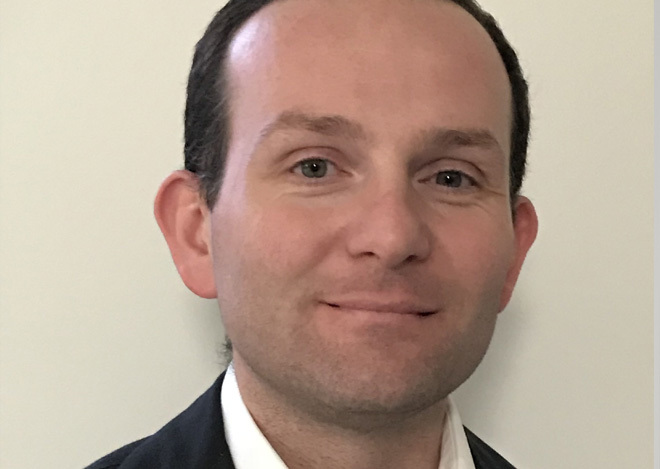 Prior to joining Galileo, since July 2000 Thomas served as chief technology officer in Sollan, a company specialized in the development of advanced documentation solutions. At Sollan Thomas was also in charge of customer relations as Account Director for among others, Accor Hotels, Airbus, EDF, Saint-Gobain and SNCF. Prior to his experience in Sollan, Thomas served as a research manager at the Institut National de l'Audiovisuel, in Paris. He holds a degree in computer science from the Université de Technologie de Compiègne. 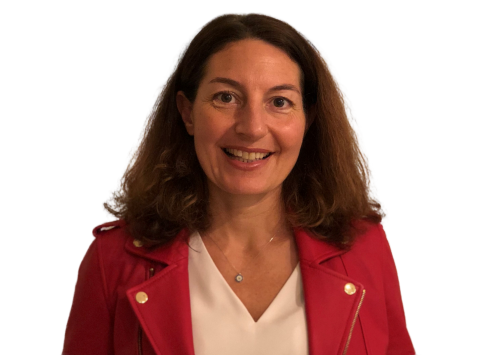 Geoffroy joined Galileo Global Education in February 2017 as Managing Director at Galileo France in charge of Finance, HR, Purchase, Legal and Real Estate. 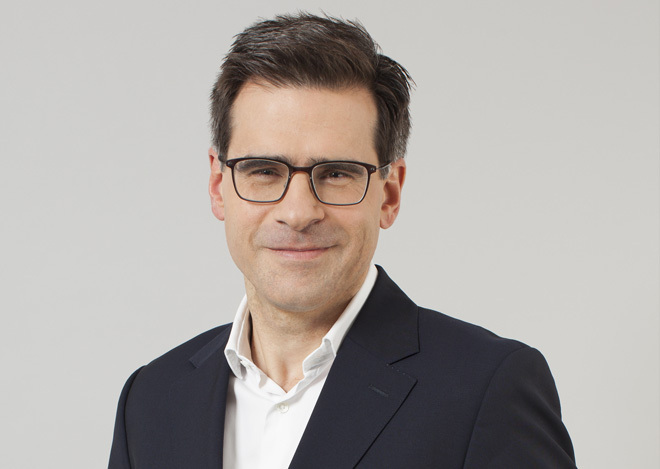 Prior to joining Studialis, for nine years Geoffroy served as Chief Financial Officer of Vitalia (Private Equity back Company), the third largest French private clinics group. He also served as head of controlling for Arcelor Mittal and as a manager in transactions services at EY. Geoffroy has a degree in civil engineering from the Ecole Spéciale des Travaux Publics, du Batiment et de l'Industrie, in Paris. Donato Medici is the Managing Director of NABA the biggest private Art Academy of Italy after being part of Istituto Marangoni for 12 years, as Group Finance Director. 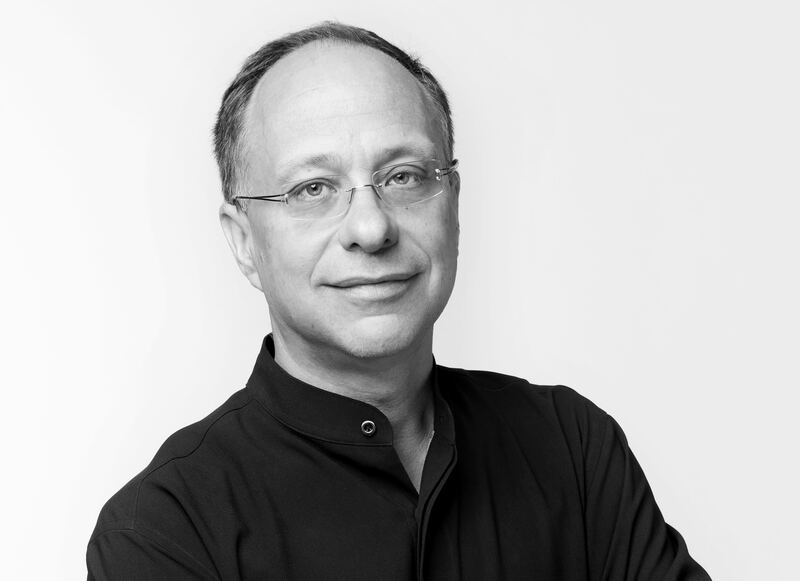 In 2016, Donato served as Integration Director of Pole ESG, part of the Studialis group. Prior to joining Galileo Global Education, Donato held various positions in NCR's Milan corporate finance department, including - among others - EMEA CFO for NCR's retail business unit, bid manager for worldwide customer services and pricing analyst for the same division. Donato has an MBA in Economics from the University of Milan, awarded in 1999. Kamil Senhaji, Joined Galileo Global Education in June 2018 as Regional Director Africa, Middle East and Asia. He will have the mission of developing GGE in Emerging Countries. 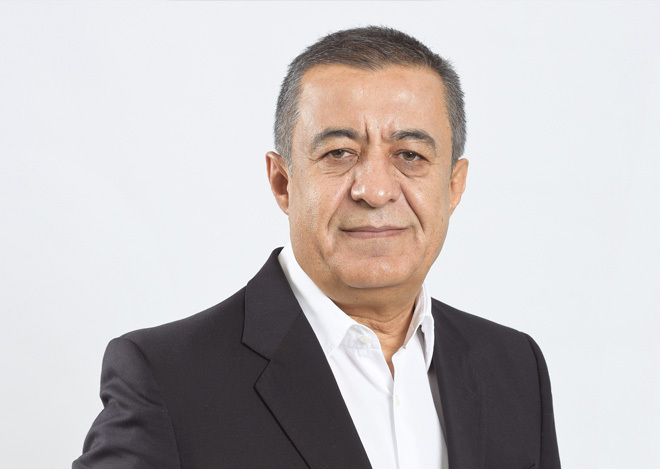 Prior to joinging Galileo Global Education, Kamil Senhaji served as Business Development Director of JCDecaux then Director of the Executive Committee of JCDecaux Africa and Board Member of several Group Companies. He started his career as an Auditor in 2005 at Carlson Wagonlit Travel before joining JCDecaux in 2008. He has developed throughout his career a strong expertise in International Development, Negotiation and Merger & Acquisition. Kamil speaks Arabic, French, English and Spanish. 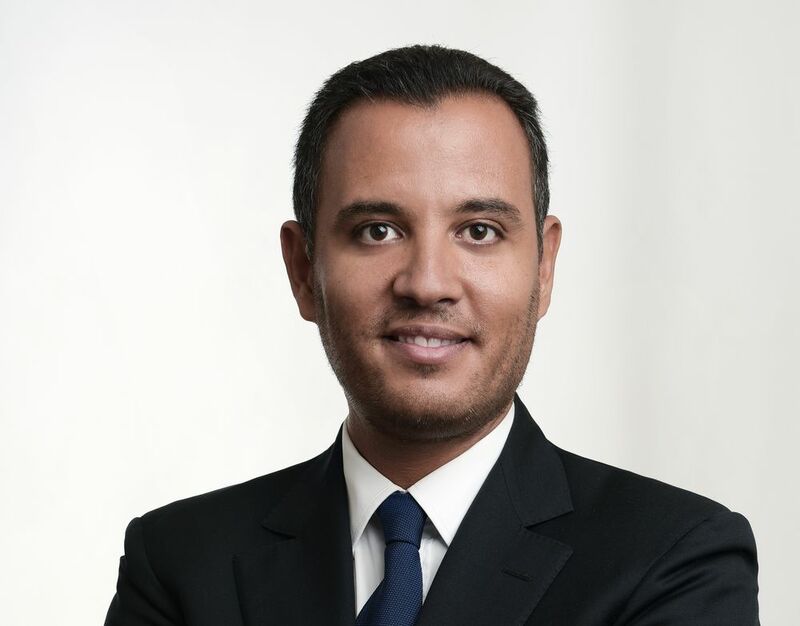 Kamil Holds a Bachelor degree in Business Administration from the University of Rabat and a Master Degree in Auditing and Risk Management from Paris V University. Jorge founded Galileo Global Education in November 2011 along with Raph Appadoo. In his role as Head of Latin America, Jorge is responsible for operations at Instituto de Estudios Universitarios (IEU) and business development in the region. Jorge has 25 years of international experience. Before founding GGE, Jorge served - among others - as Senior Vice President for Latin America at Whitney International University System and, prior to that, as Vice President of Business Development at Laureate Education Inc. Jorge also worked at Aetna International Inc., as Assistant Vice President, and at Booz Allen & Hamilton, as a Research Associate in the Financial Services Group. Jorge has a BA in International Business from United States International University and an MBA from Columbia University in New York. Christoforos Hadjikyprianou has more than 25 years career in the Higher Education sector. He is currently the CEO and President of the Council of European University Cyprus. Previously he was the CEO of Laureate Cyprus and he was a member of the Laureate Education Inc. Europe Executive Committee. Christoforos held various administrative positions, in academic institutions, such as Marketing/Sales Director and Business Development. He holds a BSc in Industrial Technology and an MBA from Southern Illinois University, U.S.A. He also holds a Doctorate degree from Middlesex University, UK in Enrollment Management and Consumer Behavior in Higher Education. Reimar joined Galileo Global Education in his current role in 2013. Reimar has a background in strategy consulting and higher education management. As Macromedia Managing Director, Reimar oversees Macromedia’s schools’ P&L and teams. Prior to Macromedia, Reimar was a Principal at PwC and a Project Leader at Capgemini, focusing on media, telecoms and technology industries. Previously, he worked as an Academic Manager at the University of St. Gallen in Switzerland, where he was awarded a PhD in Business Economics. 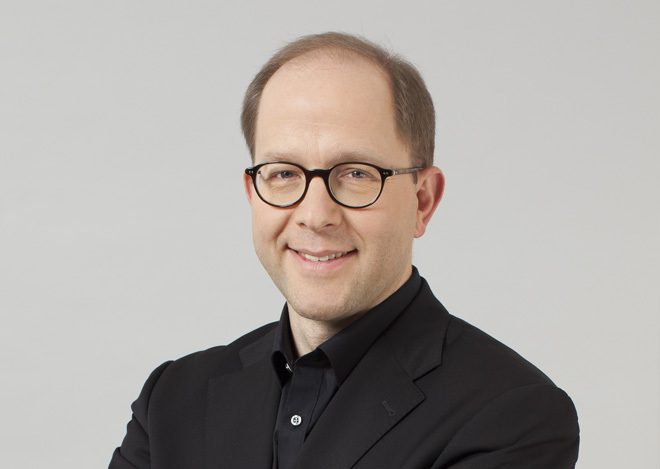 In addition to his doctorate, Reimar also has a graduate degree in Economics and Business Administration from Witten/Herdecke University.